Dynamic Product Ads by AdMonks is a simple, user-friendly app designed for 👉Flexible Remarketing and 👉Recovery of Abandoned Carts. Your site visitors get ads of the exact products they were viewing and the cart abandoners can see the products they left behind. All this without digging into Facebook Manager settings, with just a few clicks. No need to transcend yourself, let AdMonks do the job for you! 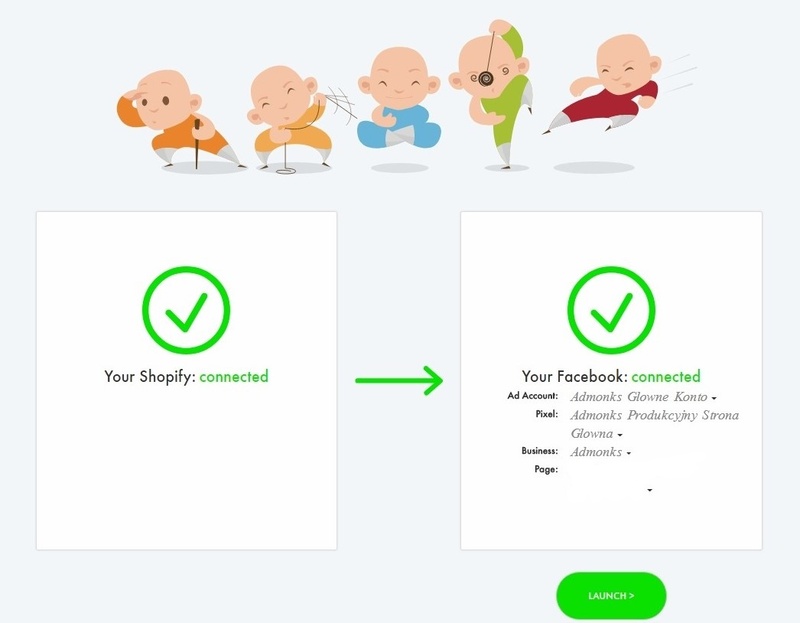 ▶ connect your Shopify account to AdMonks and it automatically imports products and keeps it up-to-date on a daily basis. ▶ Login with your Facebook account. AdMonks connect your Fb Ad Account and Fb Page. If you don’t have a Facebook Business account yet, you have to do it yourself, as Facebook doesn’t let any third party interfere in the process. No worries, it’s no big deal, just remember to stick to Facebook tips and your brand’s vision. ▶ AdMonks also creates a new Pixel for the selected ad account if there is none. If you already have one connected to your ad account, AdMonks make use of it. Want some tips on creating your first campaign with AdMonks? Check out Episode 2 of the "How to use AdMonks?" 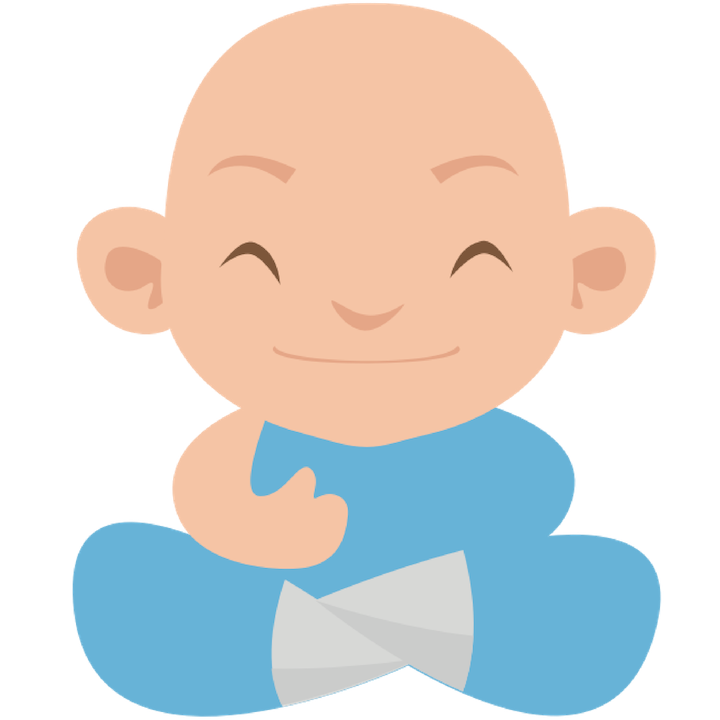 series in our Help Centre on Creating Your First Campaign!